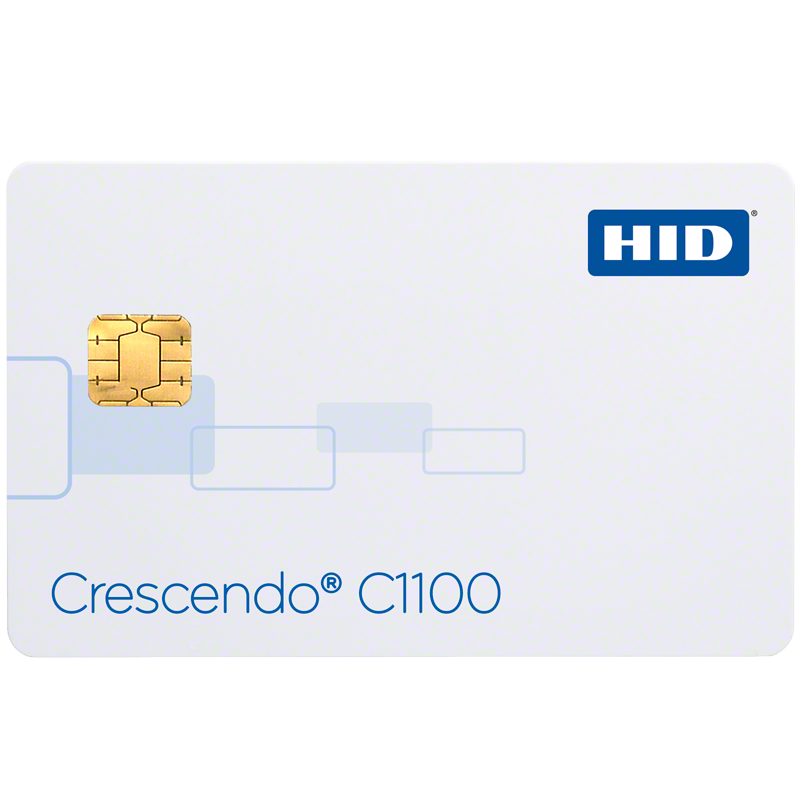 Crescendo C1100 is a hybrid card for deployments with focus on compatibility with traditional PACS technologies. Crescendo C1150 is a C1100 variant for immediate deployments with Microsoft mini-driver based applications. Both cards can be bundled with the ActivKey SIM. This hybrid card for deployments with focus on compatibility with traditional PACS technologies. 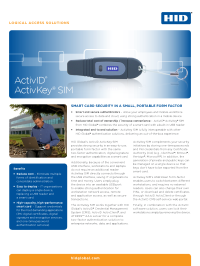 It is also available bundled with the ActivKey SIM.